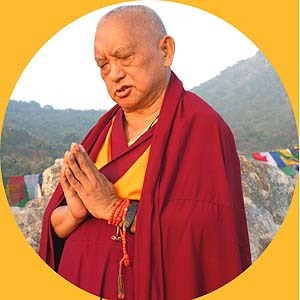 The long version of this profound and moving prayer is chanted by Lama Zopa Rinpoche. Is itself the ultimate nature of all kind lamas. Play time: approx. 20 minutes.